How do I buy a Farmers Insurance Virginia Business Opportunity? A career with Farmers provides the freedom of owning a business that is backed by the security of an established industry leader. Our agency owners are in business for themselves, but not by themselves. The Farmers Agency Ownership Program is designed to give those with the entrepreneurial spirit an opportunity to build a start-up Farmers Exclusive Agency in a growing market with the complete support of our District Operations Team and our Corporate Headquarters. From our comprehensive training programs to our management support systems, Farmers is dedicated to helping you become a success. Open a Farmers Insurance Virginia in: VA. Farmers Group, Inc. is a wholly owned subsidiary of Zurich Financial Services, an insurance-based financial services provider with a global network of subsidiaries and offices in North America and Europe as well as in Asia Pacific, Latin America and other markets. 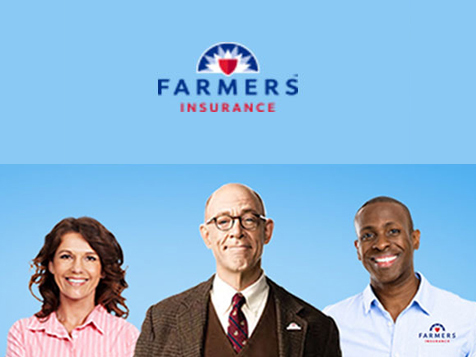 Farmers is the nation's third-largest personal lines property & casualty insurance group, as well as one of the industry’s most highly respected corporations. 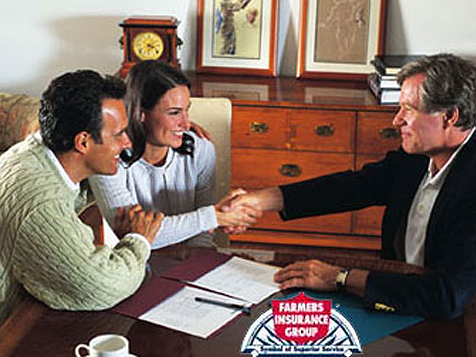 Farmers has led the market for over 85 years, generating over $15 billion annually in written premiums. Headquartered in Los Angeles and doing business in 41 states, the insurers comprising the Farmers Insurance Group of Companies provide Homeowners, Auto, Business, Life insurance and financial services to more than 10 million households. Why join the Farmers Team? A career with Farmers provides the freedom of owning a business that is backed by the security of an established industry leader. Our agency owners are in business for themselves, but not by themselves. The Farmers Agency Ownership Program is designed to give those with the entrepreneurial spirit an opportunity to build a start-up Farmers Exclusive Agency in a growing market with the complete support of our Virginia District Operations Team and our Corporate Headquarters. From our comprehensive training programs to our management support systems, Farmers is dedicated to helping you become a success. Join Farmers through our high-performance agency ownership program. We are currently seeking entrepreneurial-minded individuals who want to lead and build a successful business. Farmers offers a leading portfolio of multi-line products. 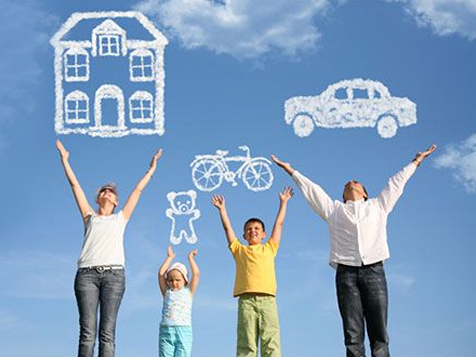 As an agency owner, you and your staff will have access to over 60 products and services, from traditional products like vehicle and homeowners insurance, to business, life insurance and financial services. Our Agents receive excellent training developed by the award-winning University of Farmers and a proven technology platform to help them build a strong and stable book of business. We are looking for well qualified candidates with a solid career background in management, leadership or business ownership. We do not require a "start-up" or "buy-in” investment, or "royalty fees". In addition to our interview process, candidates must be able to pass a credit and background check, possess at least $50,000 in seasoned investable capital, and be able to obtain Property and Casualty insurance, Life and Health insurance, and Financial Services (6 & 63) licenses. If you're interested in taking control of your destiny and learning more about becoming a Farmer's small business owner, complete the form below and a Farmer's business developer will contact you to discuss if this opportunity is right for you. Farmers Insurance Virginia is not currently active in our directory, but here are some other recommended selections for you to explore.